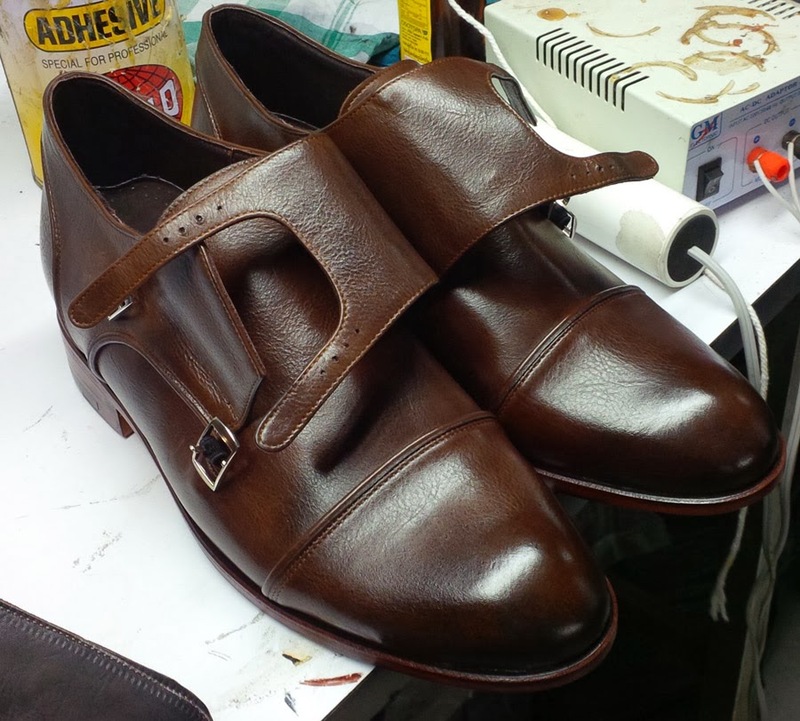 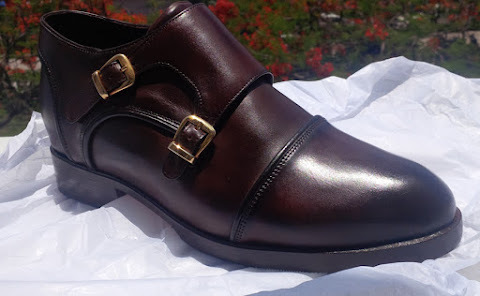 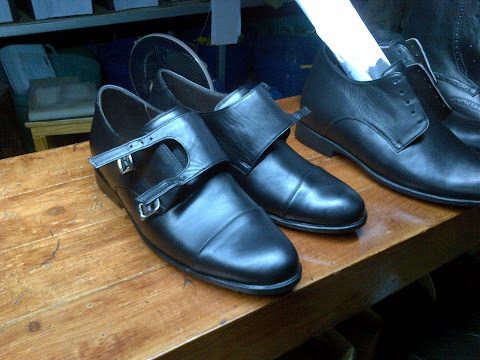 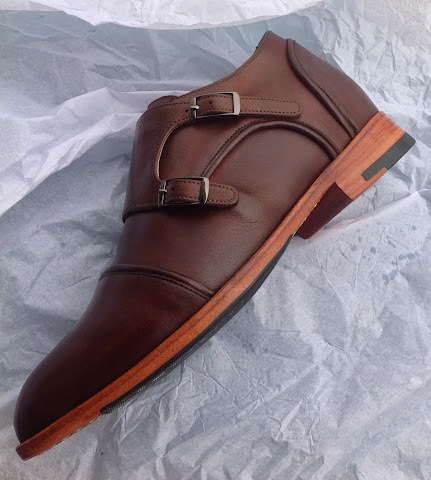 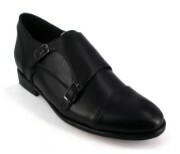 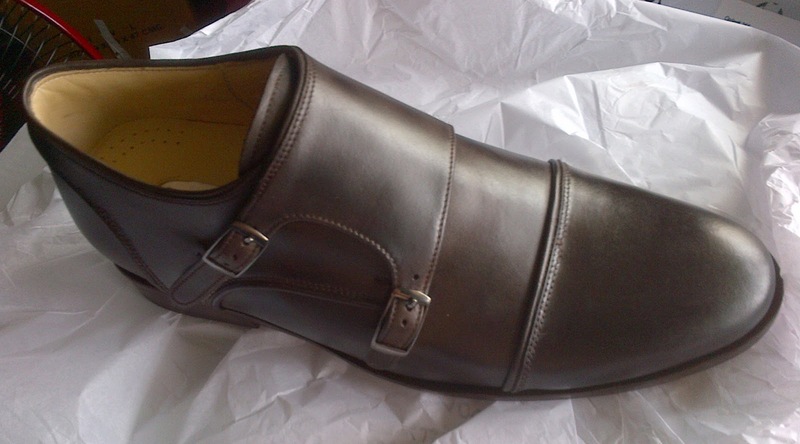 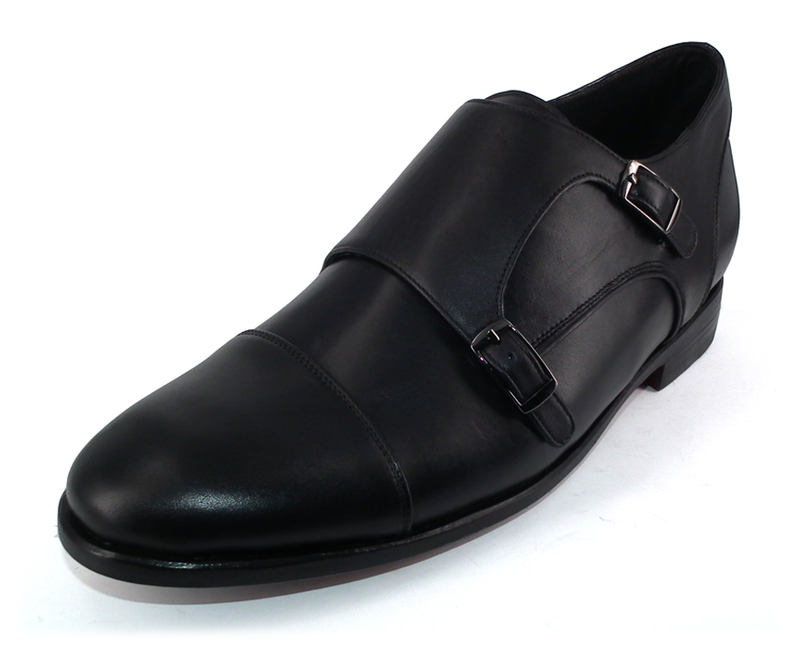 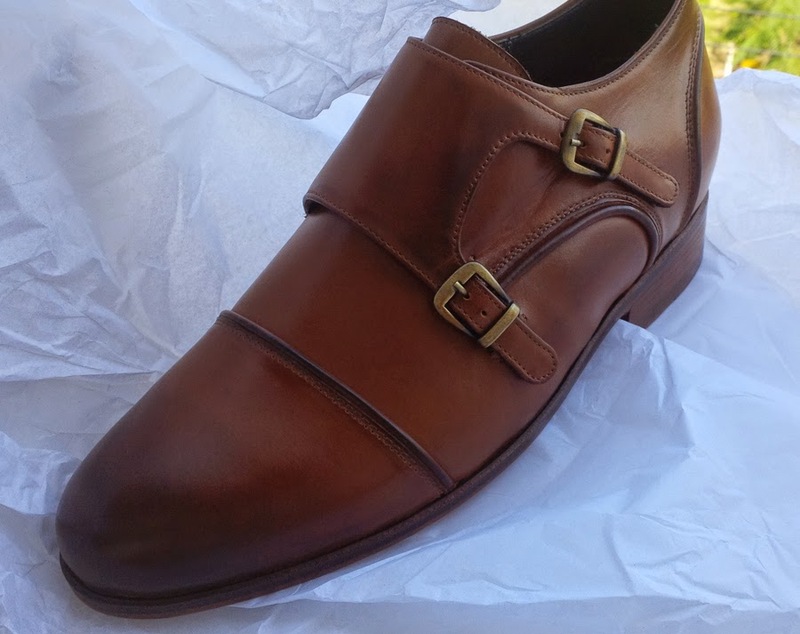 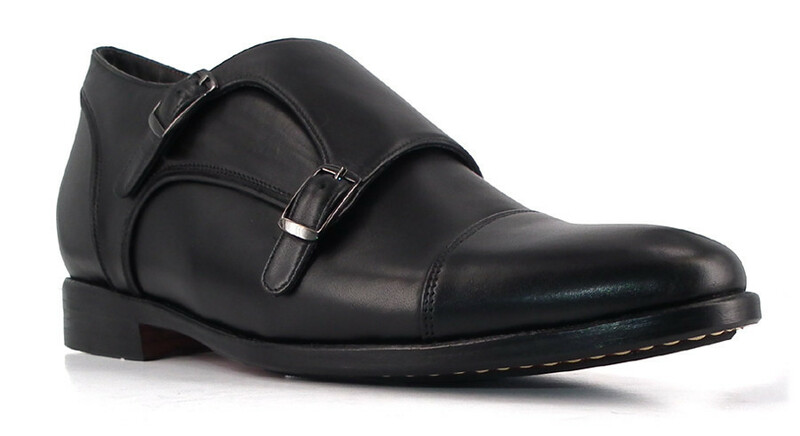 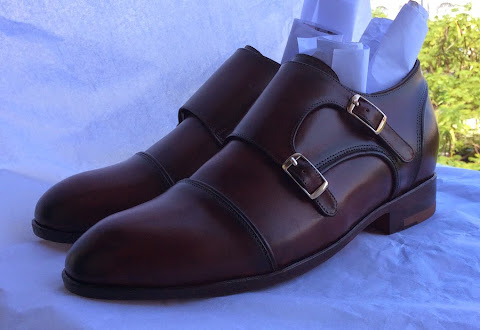 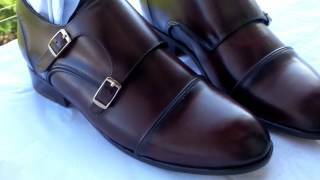 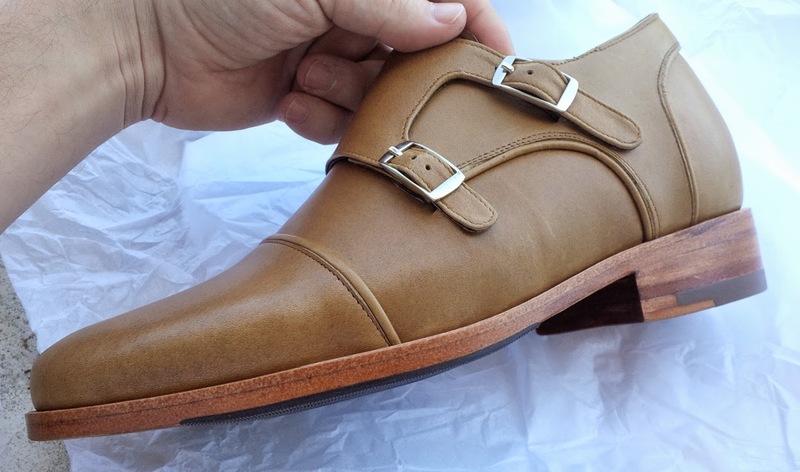 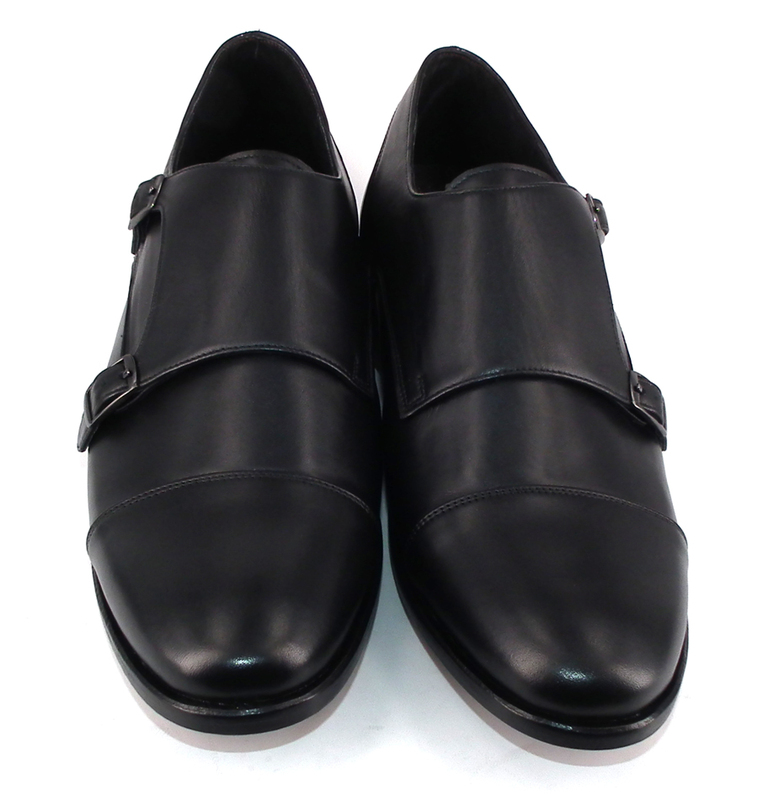 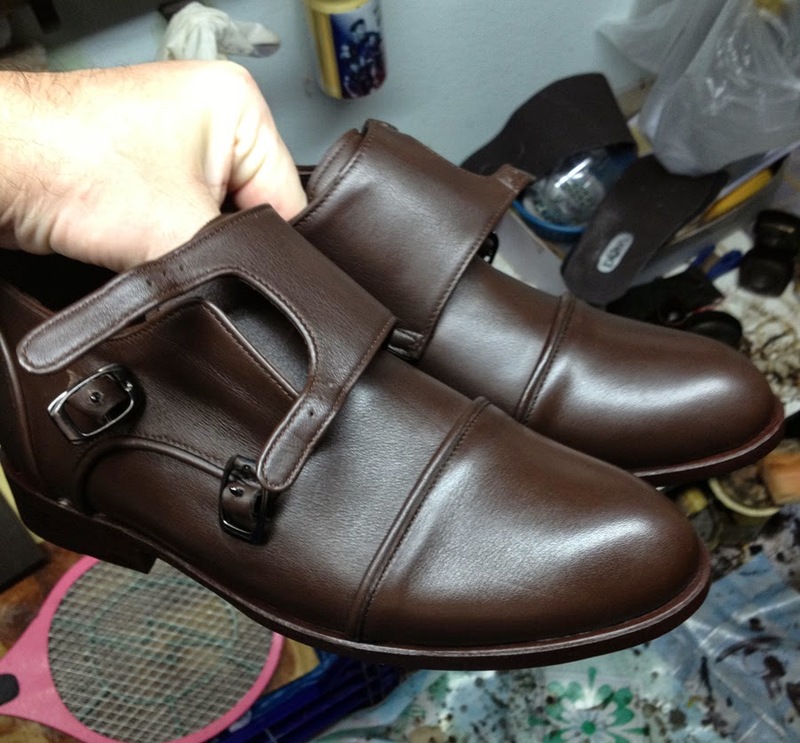 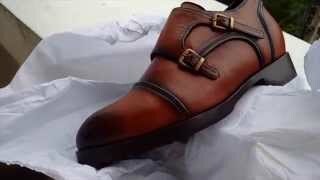 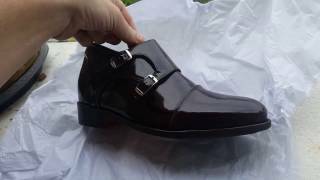 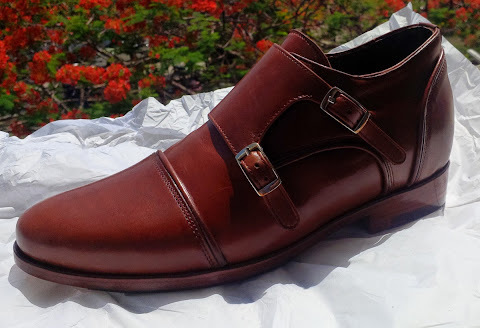 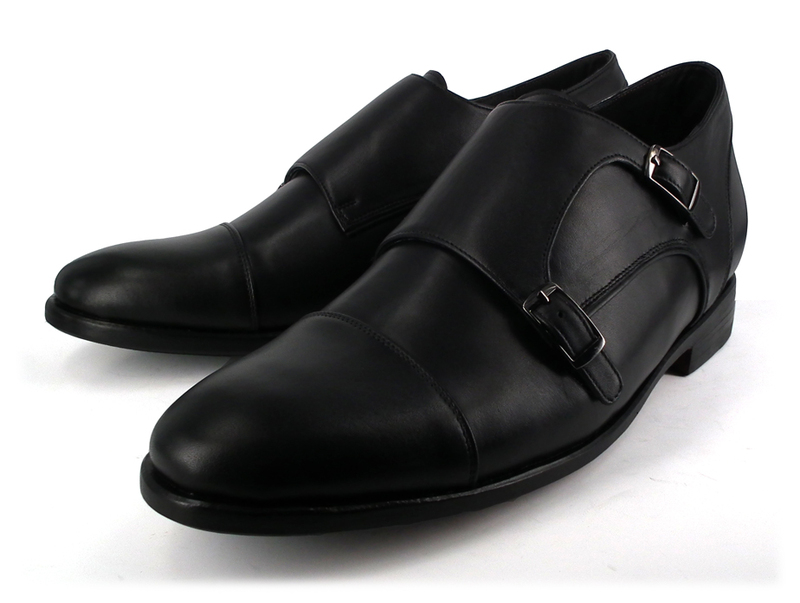 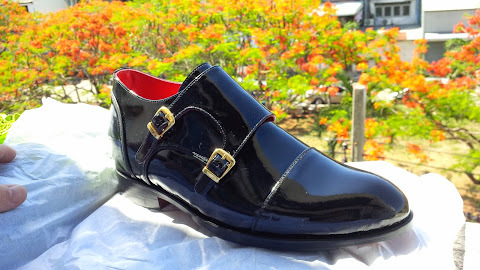 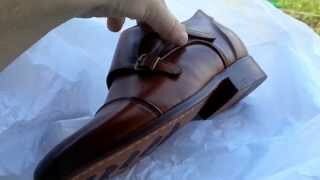 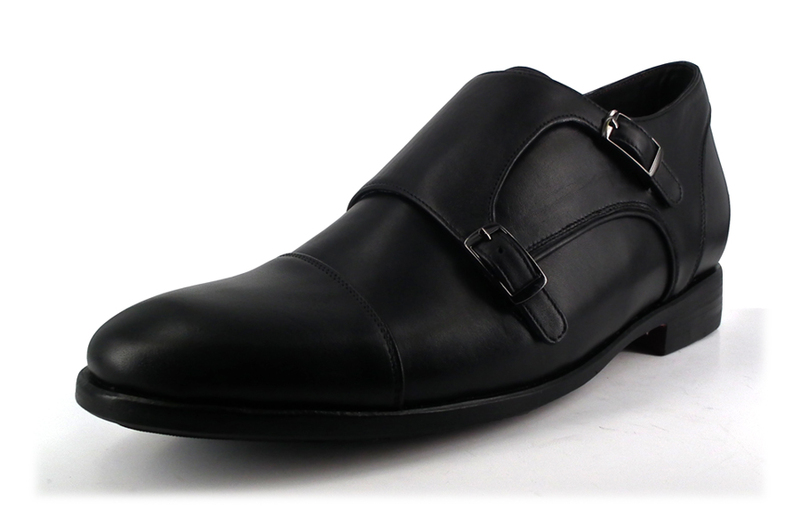 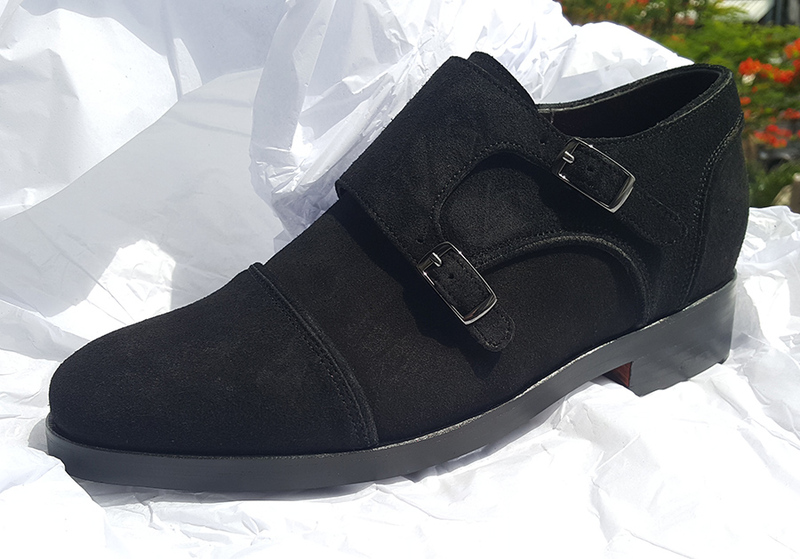 The final piece of the jigsaw for the Don double monk strap range, It is a real mean looking shoe. 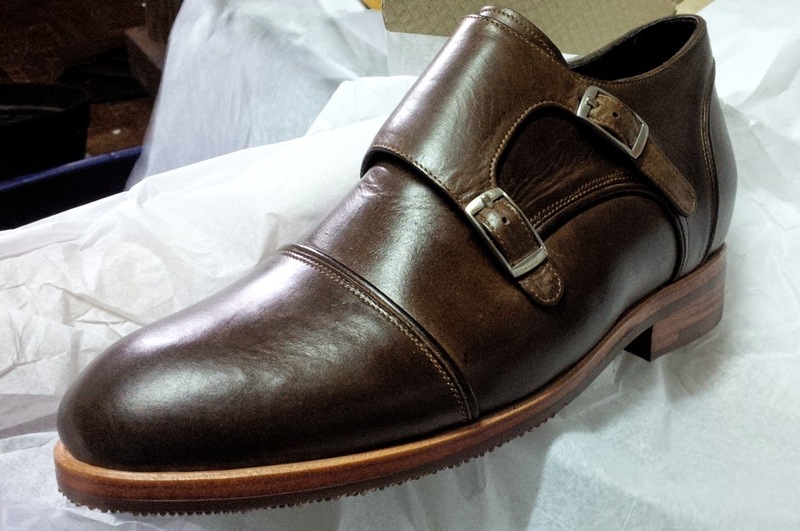 and my new personal favorate, it looks great in brown. 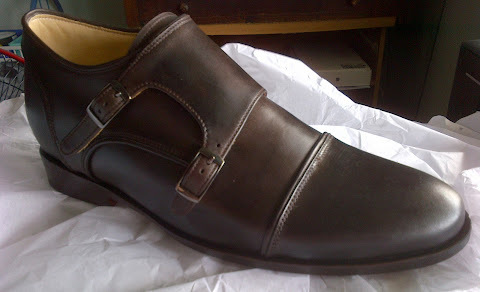 Before, slip on shoes weren't even considered for the English gent in high society. 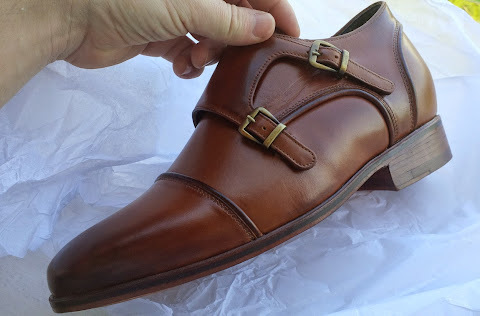 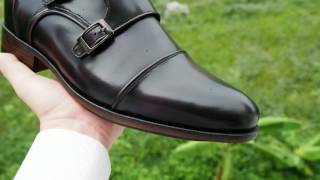 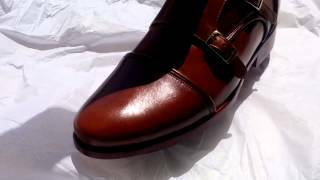 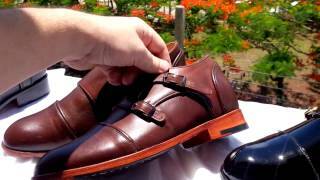 The Monk strap shoe is here to resolve this.